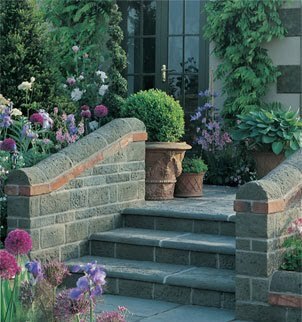 Fully frost resistant, Lanark Walling Bricks are manufactured from high-strength concrete and represent excellent value for money. Available in two blended colours, they boast an attractive, timeworn texture. To complement the bricks, our high-quality Lanark Walling Peaked Copings and Pyramid Pier Caps have a beautifully smooth finish and come in several sizes to suit most new and existing walls.